Updates on the world of Lucha Libre! 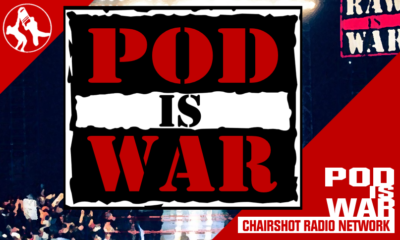 Get caught up on your Lucha Libre from this week! The King of Kings show from AAA brought to you by our personal Luchasaurus Joe! Joe brings his mucha lucha all encompassing update! 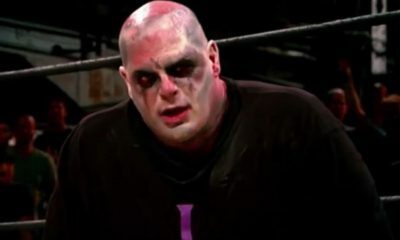 What's going on with wrestling south of the border? 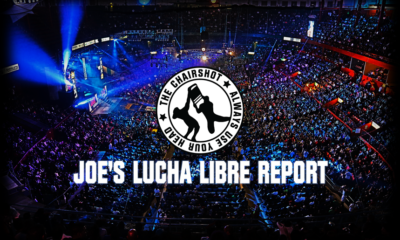 Joe Dinan, The Chairshot's resident Lucha Libre expert, has your review and results for AAA for this week! The world of Lucha Libre continues to turn, and Joe Dinan works hard to make sure you're keeping current! 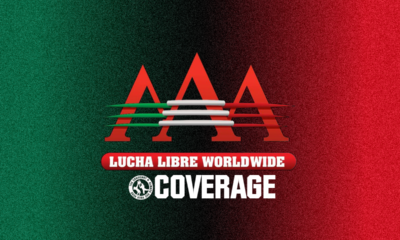 Triple A coverage, brought to you by our Lucha genie Joe Dinan! Stay up to date on the world of Lucha Libre!